​shopping experience coming very soon! Stay tuned for the launch of our new website! 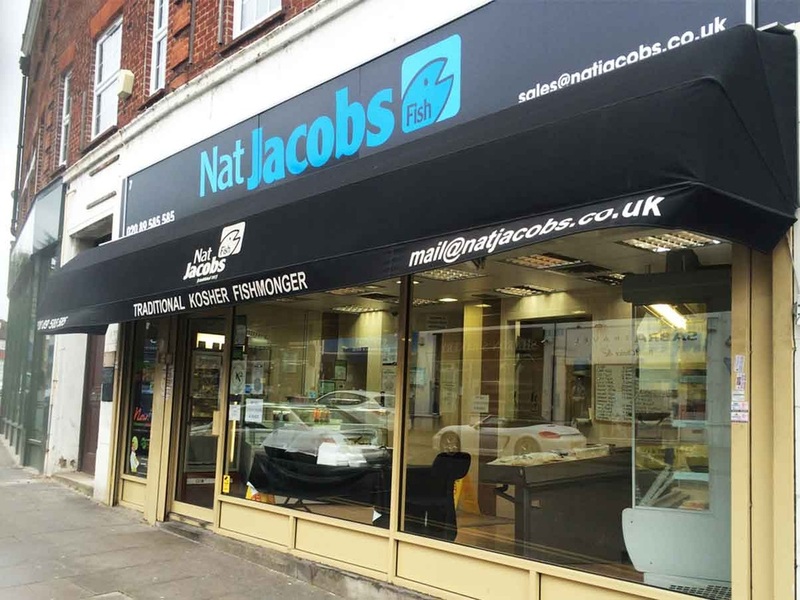 Nat Jacobs was established over 50 years ago in the heart of Edgware, and serving the community with the highest quality of fresh fish. 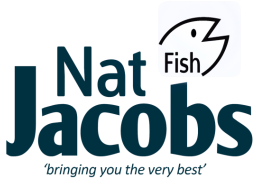 fish/ vegetable/ mushroom pies, soups and much more. 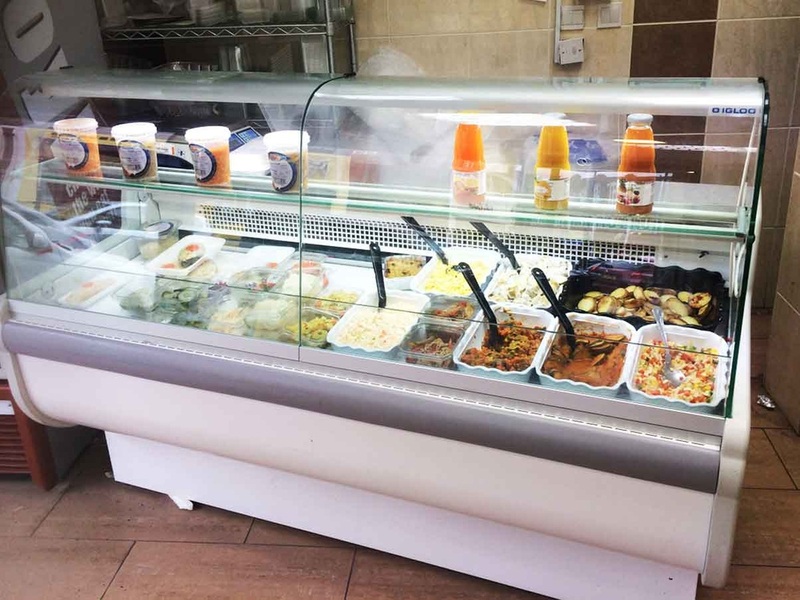 Our large range of salads and side dishes will meet your every taste. Our selection for birthday parties, charity events and kidushim will meet your standard. 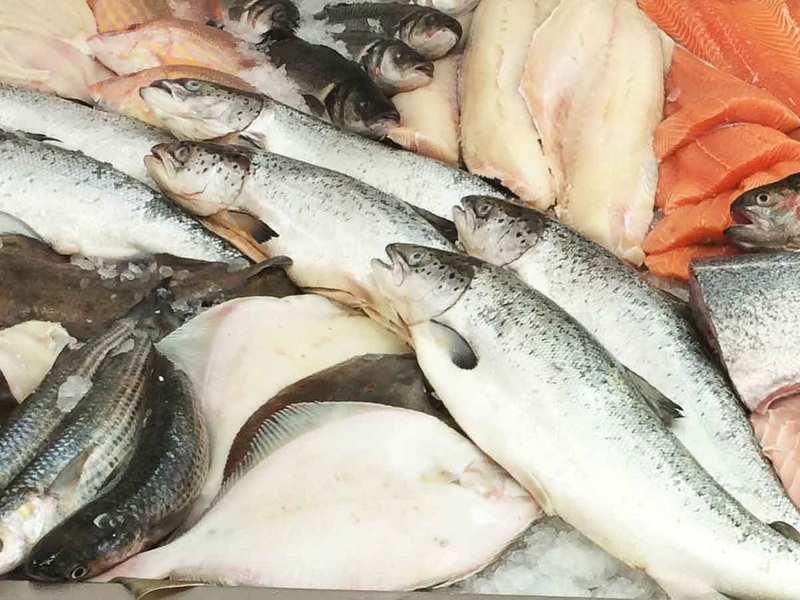 We have fish platters, bridge rolls and fruit & vegetable platters available.